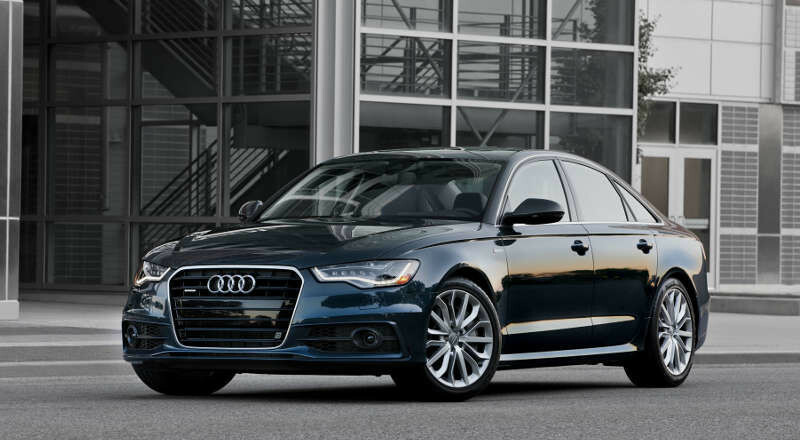 The rental service of the Audi A6 is perfect for people who need a quality business-class car for personal use or for working out. 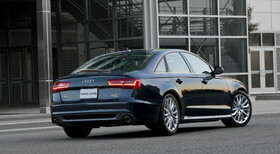 Equipped with a two-liter 180 hp diesel engine and automatic gearbox, it provides the driver with real driving pleasure. Passengers will also not be disappointed with the level of comfort in the cabin, the size of which allows you to comfortably seat 4 people in it. 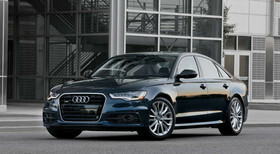 The package of rental Audi A6 includes air conditioning, which will be a nice plus in a hot summer. Fuel consumption in the urban cycle is 8 liters per 100 km. 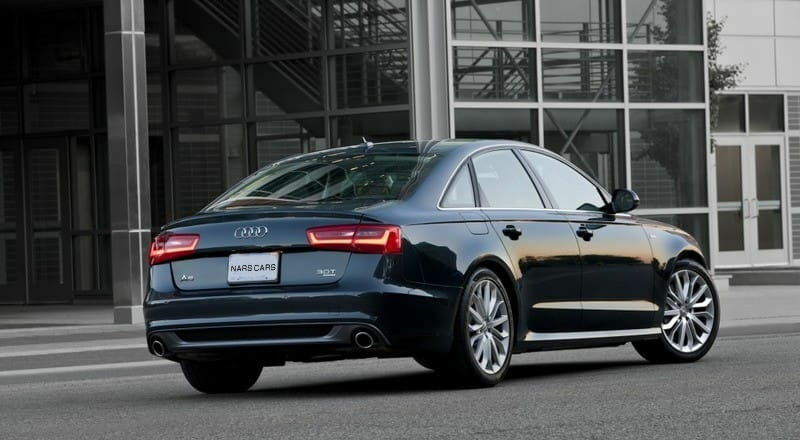 The boot capacity of 530 liters is enough for a standard set of things or purchases. driver’s age from 23 years old. Contact us to rent a car under excellent conditions. Красота и мощь! Машина премиум класса – и этим все сказано. Покатался зачетно. После такого комфорта есть большой стимул вкалывать, чтоб купить такую личную. А пока и арендой не грех воспользоваться. Спасибо!